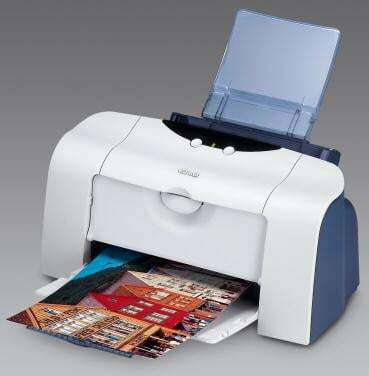 Fast and clear printouts are what the Canon i450 has a reputation for. There'll come a time when your Canon i450 will run low on printer ink, and when it happens you'll quickly work out that brand new Canon i450 ink tends to be seriously expensive. Thank goodness you do not need to lose sleep about coughing up the high fees you'll uncover on the main street because right here at Cartridge Save you can order all the Canon i 450 cartridges you'll ever want at really small prices. Save cash on your ink by shopping online with Cartridge Save! You don't need to overspend on the i-450 original cartridge or i450 compatible ink in the main street when it's easy to save a ton of money buying online with Cartridge Save. You get one hundred per cent confidence when you buy your Bubble Jet i450 ink cartridges from us because every one is protected by a no quibbles money back guarantee. Take into consideration that each order also has free delivery, generally delivered on the next working day!